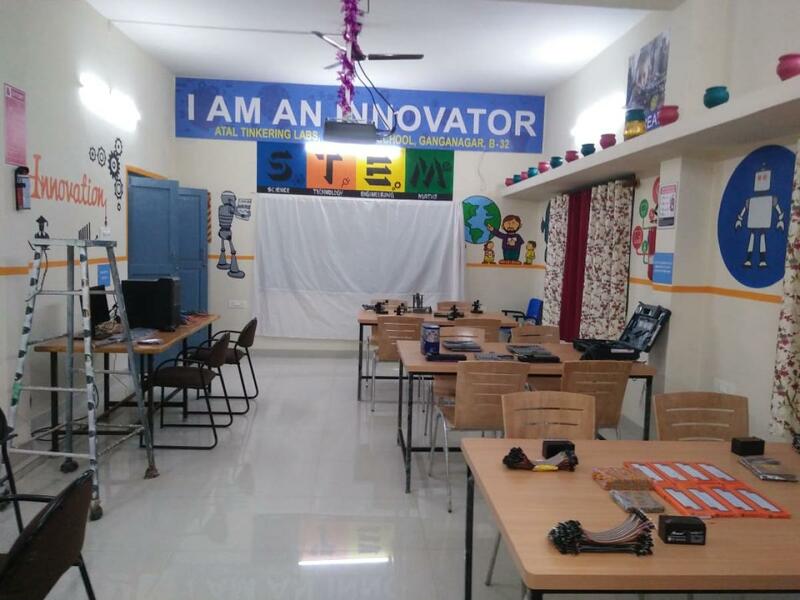 Wanting to foster the entrepreneurial spirit and innovation among secondary school student, the Bruhat Bengaluru Mahanagara Palike has discarded regular-sounding ideas like IT training and instead decided to impart mechanical skills. 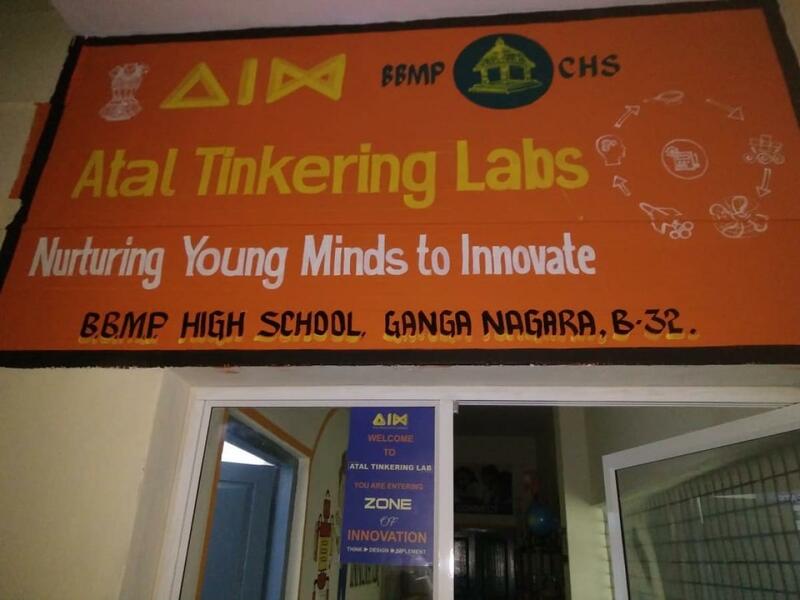 The civic body will launch the first-ever Atal Tinkering Lab (ATL) at the high school in Ganganagar near RT Nagar on Thursday and plans to open five more under the aegis of the Atal Innovation Mission (AIM) by NITI Aayog. Under the AIM programme, the Central government will provide grant-in-aid for each ATL, including Rs 10 lakh one-time establishment cost and a further Rs 10 lakh as operational expenses for the next five years. 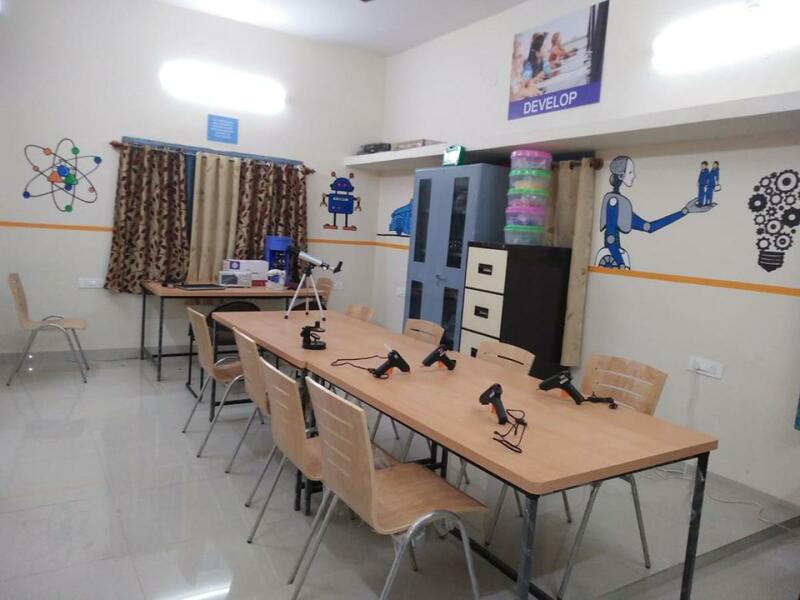 “The Central government has set up the lab with robotics, 3D printers, projectors and other facilities, including meeting rooms and video conferencing,” Ganganagar BBMP high school headmaster B Hanumanthaiah told DH. He said four teachers from the school are trained to conduct classes in the lab. “From Thursday, we’ll be training students in repairing computers and automobile and skills that would be helpful in their future and those interested to opt for engineering,” he added. The lab will train around thousand children in the Ganganagar BBMP school, including middle school students.